Your guardian angel will answer questions in the context of his or her job description -- everything that God has assigned your angel to do for you. That includes protecting you, guiding you, encouraging you, praying for you, delivering answers to your prayers, and recording the choices you make throughout your lifetime. Keeping this in mind can help you figure what types of questions to ask your angel. 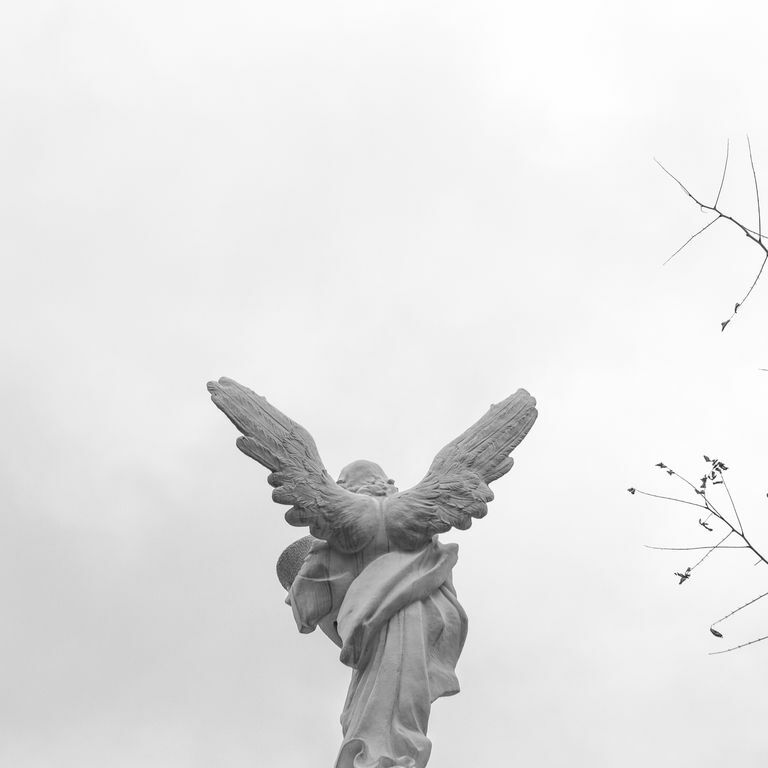 However, your guardian angel may not know the answers to all of your questions, or God may not allow your angel to answer certain questions that you ask. So it's important to know that, while your angel wants to give you information that can help you progress in your spiritual journey, he or she likely won't reveal everything that you'd like to know about any topic. "What past wounds do I need to heal from (spiritually, mentally, emotionally, or physically), and how can I best seek God's healing for those wounds?" "Who do I need to forgive for hurting me in the past? Who have I hurt in the past, and how can I best apologize and seek reconciliation?" "What mistakes do I need to learn from, and what does God want me to learn from them?" "What regrets do I need to let go of, and how can I best move on?" "What decision should I make about this?" "How should I solve this problem?" "How can I repair my broken relationship with this person?" "How can I let go of my worry about this situation and find peace about it?" "How does God want me to use the talents he has given me?" "What are the best ways for me to serve others in need right now?" "What current habits in my life need to change because they're unhealthy and interfering with my spiritual progress?" "What new habits should I start so that I can become healthier and grow closer to God?" "I sense God leading me to take on this challenge, but I'm afraid to take the risk. What encouragement can you give me?" "How can I best prepare for this event or situation that's coming up?" "What decision can I make about this now to move in the right direction for the future?" "What dreams does God want me to dream for my future, and what goals does God want me to set so I can see them come true?" What Kind of Audible Messages Can Your Guardian Angle Send?